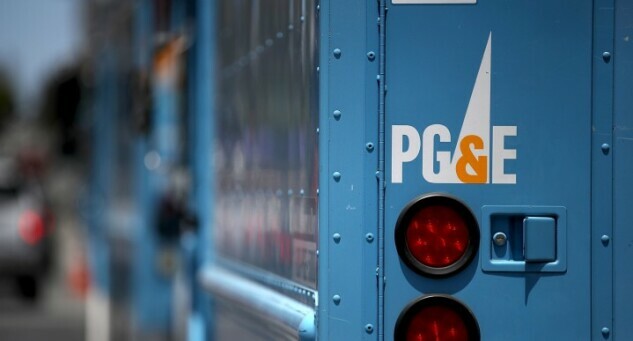 PG&E Corp., which filed for bankruptcy last month, announced a boardroom shakeup that would bring back at most half of the current board members. An outside spokeswoman for BlueMountain declined to comment. —With assistance from Allison McNeely.